For a film about a guy that was assassinated, MILK is actually a joyous ride. 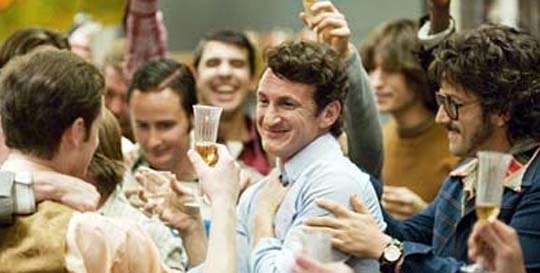 Directed by Guy Van Sant and starring the always amazing Sean Penn, MILK tells the story of gay activist Harvey Milk who was elected to the San Francisco Board of Supervisors, only to be killed a year later by a disgruntled fellow politician, Dan White. The film opens with Milk recording a monologue to be played only in the event of his death. 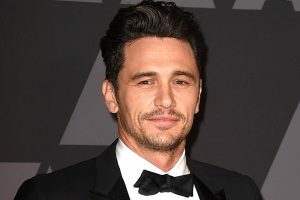 This segues into both documentary footage and flashbacks of Milk, on the cusp of his 40th birthday, meeting lover-to-be Scott (James Franco) and deciding to give up his closeted, white-collar lifestyle and move to San Francisco. We follow Milk through the 60’s and the 70’s, the era brilliantly captured by Van Sant, and through some great writing and great acting, we discover not only a historical account of the rise and fall of a beloved cult hero, but also an intimate character study of a vulnerable, complicated soul. Penn almost channels Harvey Milk. 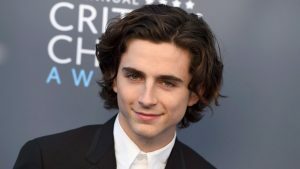 His performance is nothing short of incredible, to the point that it at times pulls you out of the narrative of the film and you find yourself asking, how does he do that? Clearly Mr. Penn should should be a given to receive his fifth Academy Award nomination for his perhaps best role to date. James Brolin also shines as assassin, Dan White, with stellar performances from James Franco, Emile Hirsh and Joseph Cross. MILK couldn’t be more timely, given the controversy surrounding the recent passing of Proposition 8, banning gay marriage in California. You wonder how a perhaps more hateful issue such as Prop. 6 was defeated in the 70’s while Prop. 8 squeaked through in 2008. Have we really taken a step backwards? Harvey Milk would have been appalled. I’m personally seeing limited promotion for MILK and wonder if this will continue to hurt it’s chances for recognition. 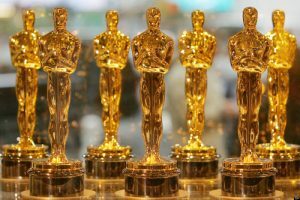 It was recently snobbed by the Hollywood Foreign Press, which gave only one Golden Globe nomination to Penn, ignoring Gus Van Sant as director, as well some of the great performances. MILK is a film that needs to be seen. It espouses tolerance, defiance and individuality. It’s a celebration of life and the need to live it openly and honestly.